My name is Nazish Zafar. I completed a PhD in Sociology at Johns Hopkins University that focused on the survival and growth of small businesses. 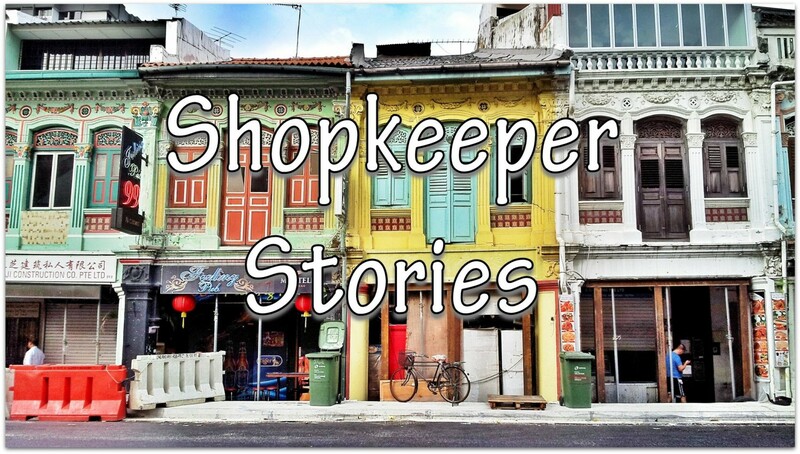 In cities around the world, I interview shopkeepers at their place of work and share their tips and insights on running a small business. This blog is for everyone who has experienced a dizzying sense of wide-eyed awe in markets. These trading spaces attract the criss-crossing of people from diverse corners of the earth in an intimate exchange of culture, ideas and products. The shop and shopkeeper are one and the same: the interaction is intimate. Who knows what you might walk away with: a clucking hen? a pearl necklace? or perhaps you will trade a quick smile with a stranger – priceless! – and walk away feeling anchored in the mumbo-jumbo of humanity. Through this project, I invite you to step with me into these lively market stalls, shops, and office spaces, and learn from their collective wisdom of the world. It is a pleasure to chat with the business owners, learn about their struggles and achievements, and to share their stories with you. If you enjoy the spirit of this project and hope to see it continue, you are welcome to show your support with a small donation to keep the web hosting going. I’ll mail you a handwritten postcard as a gesture of appreciation! Thanks for dropping by this website. Have a nice time browsing! I am glad I found your blog. It showed up under WPress recommendations. Following your blog.